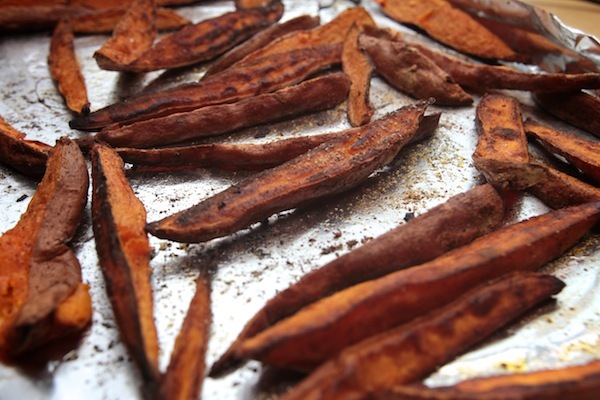 I think it’s perfectly acceptable to have Sweet Potato Fries for dinner–especially on a Monday night. 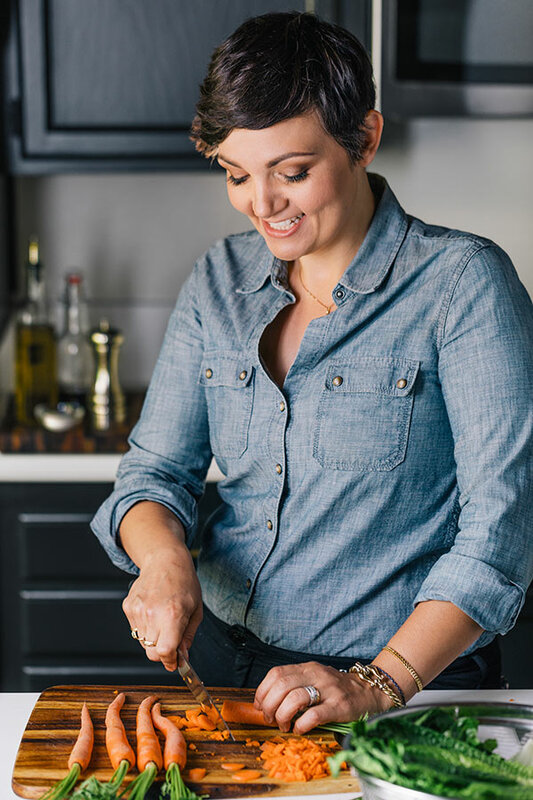 Sure you could add a side salad into the mix or even pair it with a perfectly grilled steak, but what I want on the first day of a busy week is something that’s both easy and comforting. I also don’t want to share Spicy Sweet Potato Fries with anybody else on any day that ends in Y. 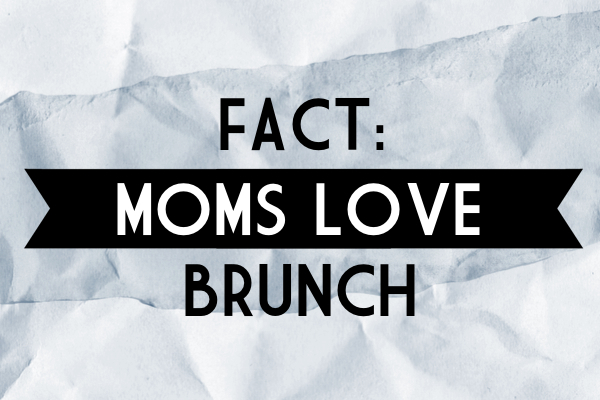 And that’s a true fact. 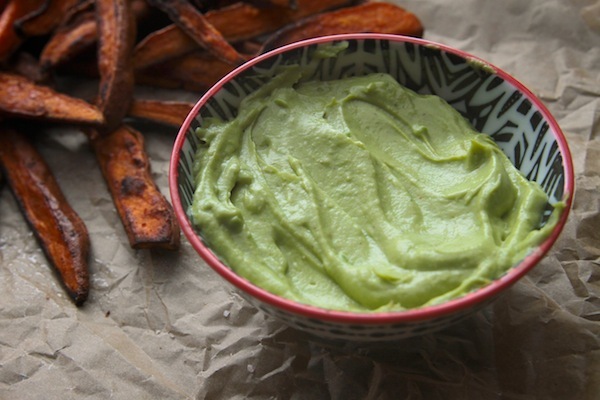 These fries have such a wonderful spice to them…at times a little too spicy…but the spice is extinguished by this cool avocado dip that’s both creamy and tangy thanks to the limes. I like it when something spicy stops me in my tracks. I like an avocado dip that makes it easier to eat things that stop me in my tracks. It’s a win/win situation here. I feel like I’ve somehow won the balancing act. I imagine some of you might enjoy a batch of these while watching trashy TV. Yes, Mondays are hard and dinner shouldn’t have to be. This is like a step up from eating popcorn for dinner (which you know that I’m a fan of!). Now what do we drink with it? My vote’s for a Moscow Mule. Here we have the spicy flavor component! What I learned is that the smaller the fry, the crispier it gets. Toss them in a bowl with olive oil and spice mixture. Use your hands and mix thoroughly. Place the fries on a foil lined baking sheet. If you have to, divide into two baking sheets. When they’re crowded, they steam rather than crisp. 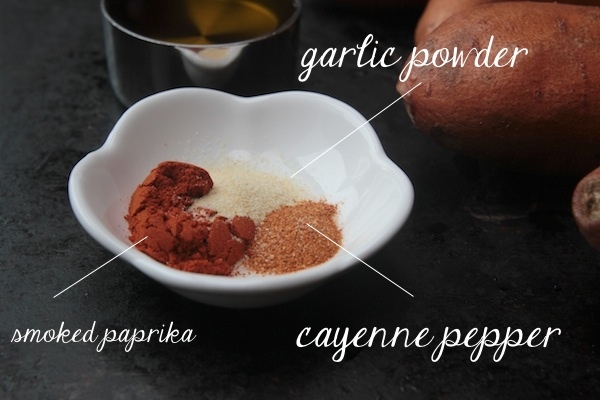 Key to crispy sweet potato fries! You also want to flip them half way through for even crispness. While their cooking it’s avocado dip time! I wanted to make a crema, but didn’t have sour cream. So I just used two avocados & lime. I added a little Tapatio hot sauce (my favorite!) with a little bit of kosher salt & blended it in my mini food processor. Instant dip! 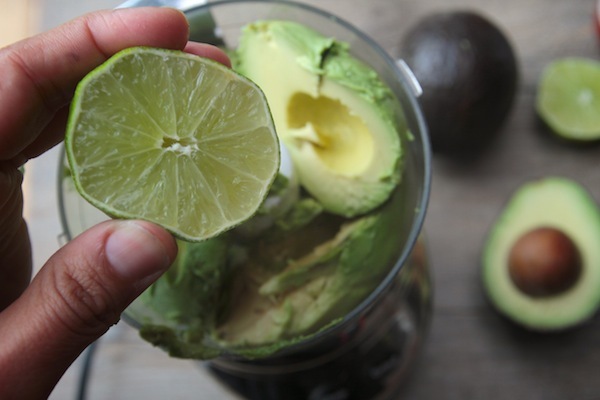 The lime makes it tangy and prevents it from turning brown. Pretty good dinner if I do say so myself. Preheat oven to 450°. Toss potato wedges, oil, paprika, garlic powder, and cayenne pepper on a foil-lined large rimmed baking sheet to evenly coat; season potatoes with salt and pepper. Roast, turning once, until wedges are golden brown and crisp, 25-30 minutes. 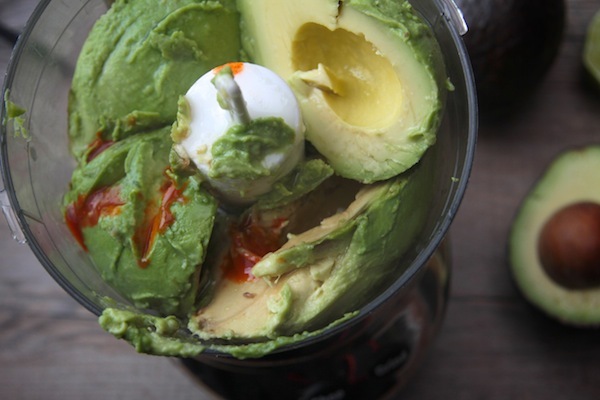 In a mini food processor, process avocados with lime juice, hot sauce and season with salt & pepper. Adjust seasoning accordingly. 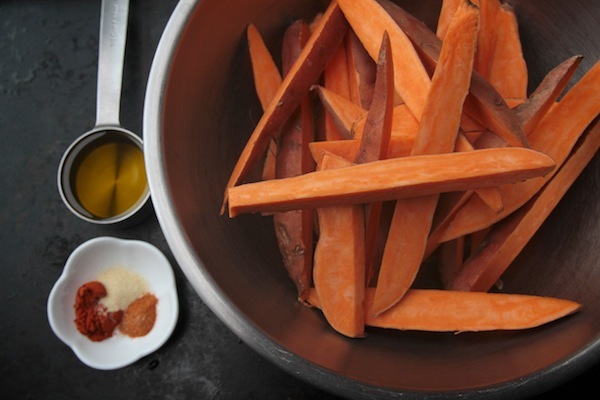 Transfer dip to a bowl and serve alongside the sweet potato fries. Yes! Mondays are hard, bring on the fries! 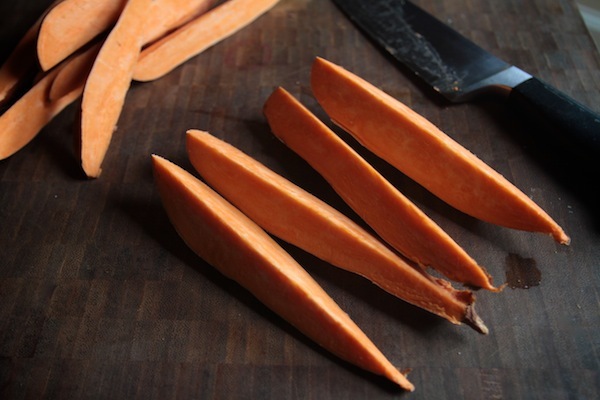 Yeah, sweet potato fries = healthy option when compared to regular fries = healthy dinner! 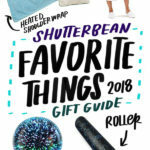 You’ve done it again shutterbean. 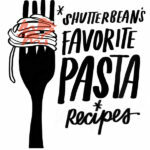 You with your recipes and your ways. You are so cool! I had this on Friday night. I love dipping fries into Avocados. I added some fresh garlic and a chilli in my dip. Best thing ever! That is so creepy! 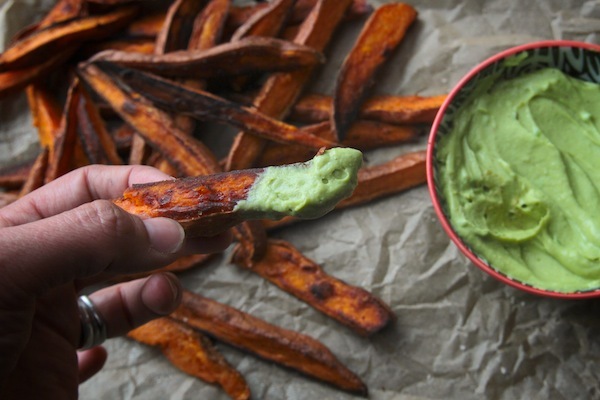 I was just walking back to my computer at work thinking ‘I should really find a good recipe for sweet potato fries’, I open up your blog and there it is! 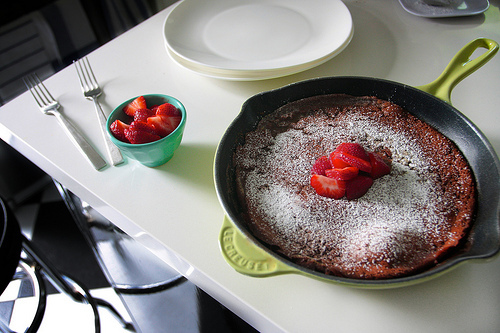 It is clearly destiny telling me that I should make these tonight! Whatever it takes to get through a Monday. 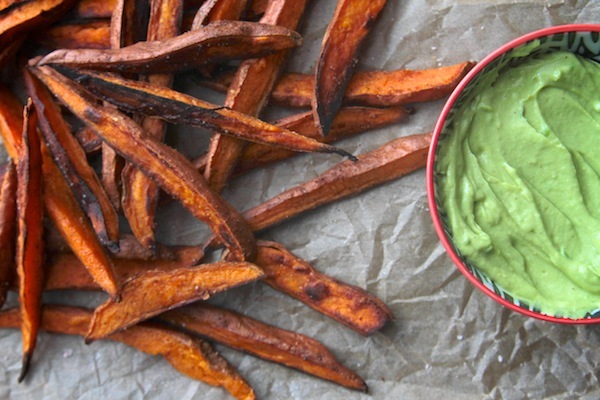 If it just happens to be crispy, hot sweet potato fries, than so be it. 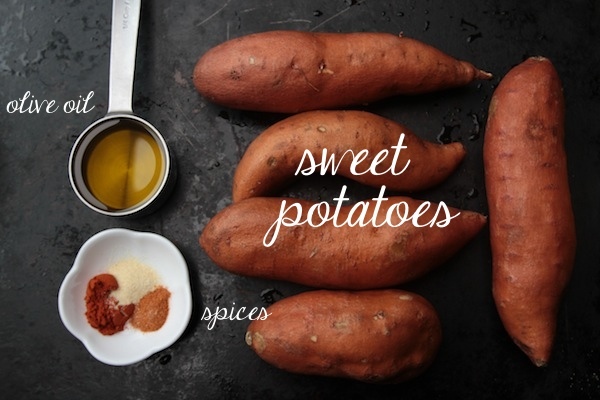 You had me at sweet potatoes. And again at avocado. Oh man, it’s going to be a long day trying not to go home right in the middle of work to try making these! YUM! Such a perfect side…or dinner. looks great! planning to try these this week! So, so delicious… now I want these… and an ice cold beer. Is this a way to start a week?!?! 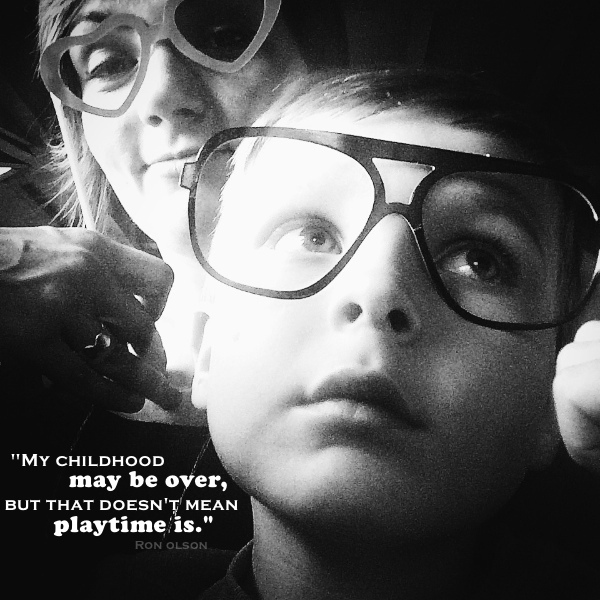 YES, it is!!! And I am going for it!! YUM FACE! love the addition of the avocado dip. Such a great idea! 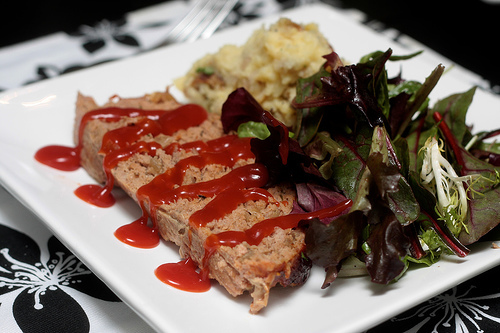 What a nice change from that mayo dip that you always get served with sweet potato fries. The avocado dip adds some nice colour. Thanks for the tip on crispy fries. Soggy fries = yuck! 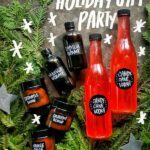 Wow, these look amazing! I love your pictures too!! It’s been too long. I need some SP wedges in my tum. 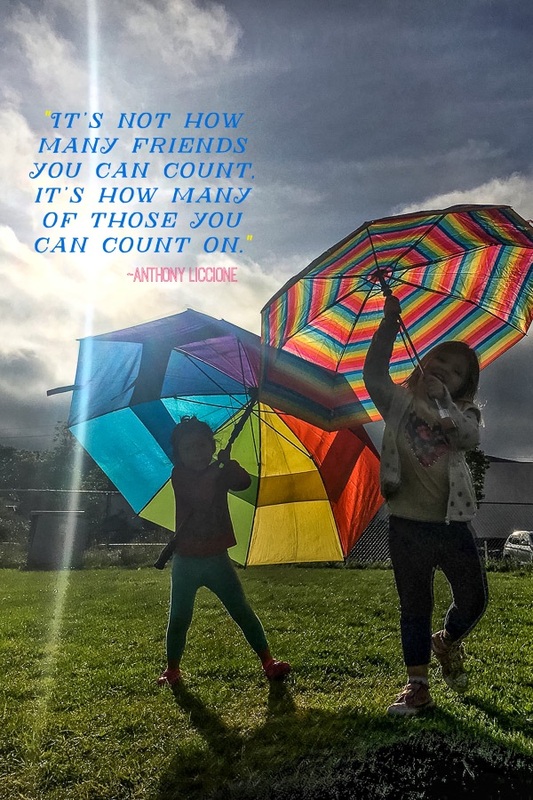 Lovely pics, tracy!!! i am greedy too when it comes to sweet potatoes fries. I only discovered them last year and regret why didnt I try them earlier 🙂 i love the idea of creamy guac dipping. I am 100% okay with sweet potato fries for dinner. And that avocado dip looks too good. How have I never realized that all you need is avocado and lime?! Yep, you are killing me today with this combo! WANT! OMG! This is my dinner by choice most nights. It is a vegetable so that is healthy right? I have an avocado crema that I make that uses goat cheese. It is amazing on everything!!! I have to try the dairy free version. Oooh yes please. Fabulous colour in that green, creamy avocado. 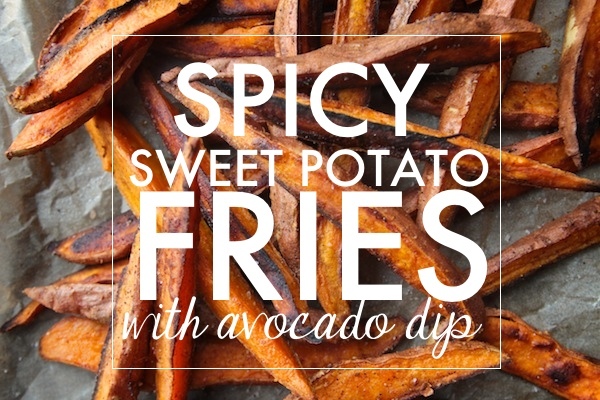 I can never get my sweet potato fries to be crispy when I make them at home… These look DANG good! I can feel it. almost. This is the first time I’ve seen SP fries with the skin left on them. I’ve never eaten it before. Isn’t it tough? I’m all for avocado anything! 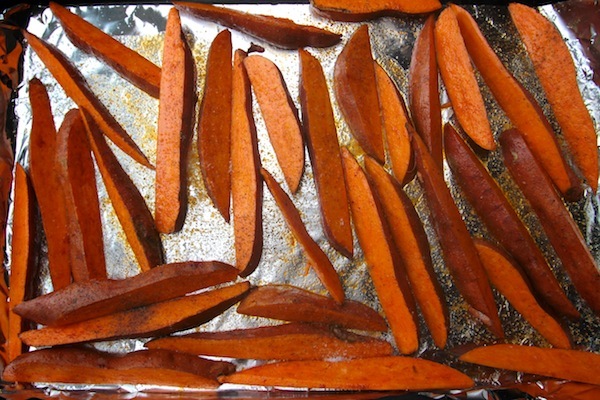 M husband is totally anti-sweet potatoe fries… I don’t understand it. These might just convert him! Sweet potato fries have been on my weekly meal plan the last 3 weeks, but I’m a cheater and use Oreida (don’t judge, I can never get homemade crispy enough!). SPF and egg sandwiches, SPF and cheeseburgers, SPF and burritos; they go with everything. Anything with a side of avocado dip is a winner in my book, yum! You had me at avacado dip. They look yummy, the combo of avocado… usually people make guacamole kind of thing but this is simple. 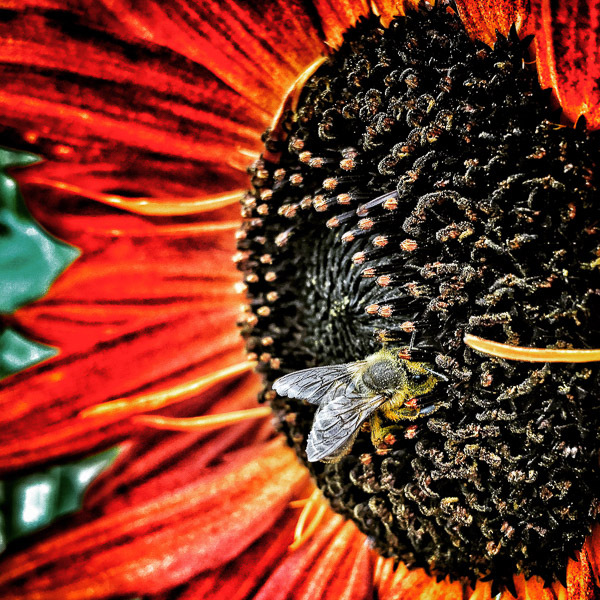 Nice…. Grrrrrrrl. I’m making these tonight. Can’t even wait. 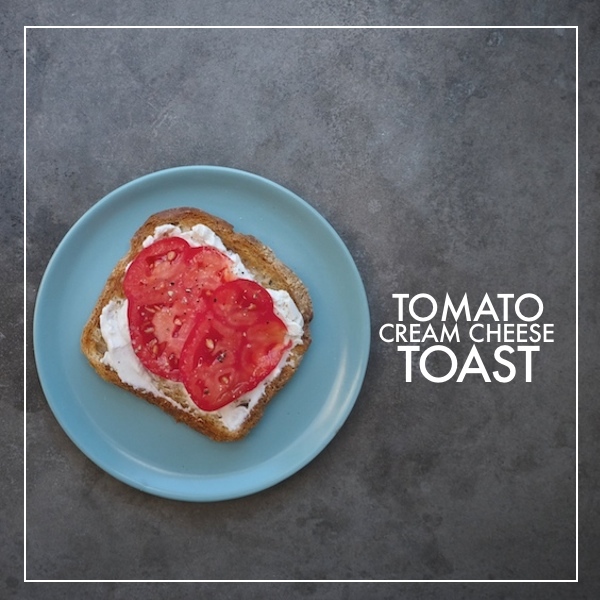 I am SO trying this – it looks delicious! i love this. 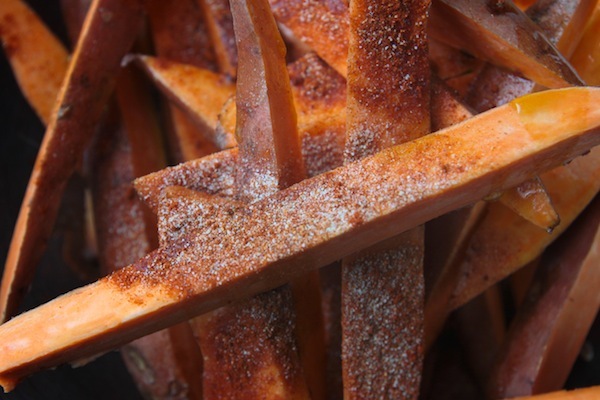 sweet potato fries are so much more delicious than regular old potatoes. and I am the biggest fan of avocado ever. 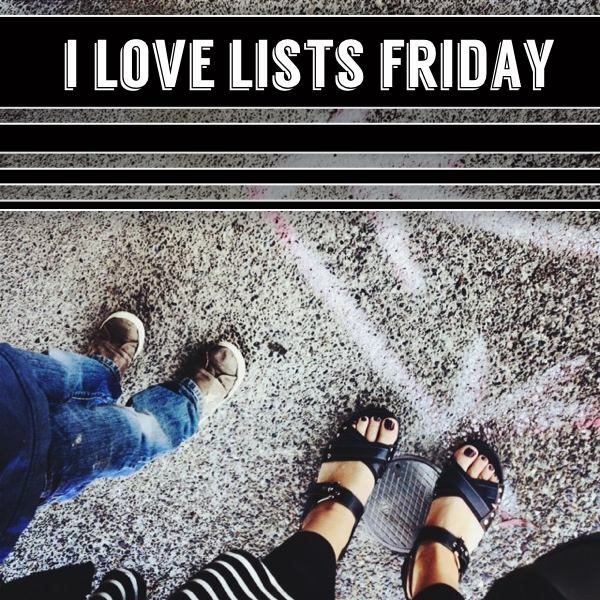 i have a few recipies on my blog! 2 of the best foods! Avocado and sweet potato. and healthy too? what a dream! Mondays are hard. I’m in love with the orange and green colour marriage going on here – gorgeous!! I made these for the fianc last night and he told me I’ve “really stepped up my weeknight dinner game” The avocado lime dip was a perfect pairing! I learned something new from my grocer after I purchased sweet potatoes to make these fries. I brought the sweet potatoes home, sliced one open & it was white inside. I returned the sweet potatoes to the store & the grocer told me to use garnet yams if I wanted the orange hue. I purchased the garnet yams instead and voila! My fries looked just like yours! They were delicious too. Thanks for the recipe! LOVE! 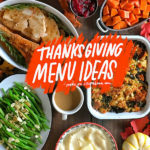 This is one of those “duh, why didn’t I think of that” sort of meals/snacks, but I’m so glad you did! 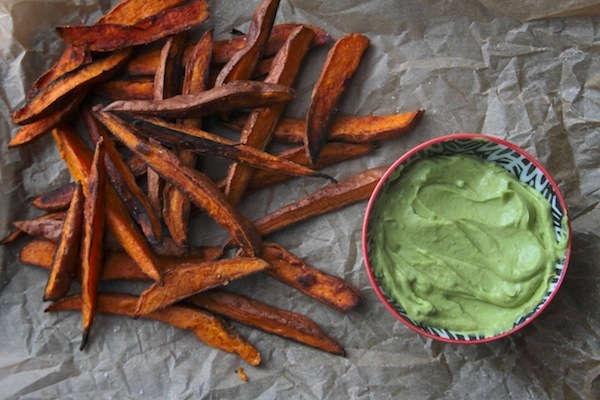 Sweet potato fries for dinner, genius! I will definitely be making these. 450 was WAY too hot for these, they were coming out black and soggy… Turned it down to 375 and they were perfect. Could be my crazy 1960’s inferno of an oven, I think it heats pretty unevenly. Anybody else have this problem? Seasoning was perfect, everybody gobbled them up- even the burnt ones! Made these on a regular ol’ Tuesday evening and they turned out great! I mashed the avocados by hand so the dip wasn’t quite as creamy as pictured, but it still tasted delicious. Thanks for the recipe! I made these today and they were delicious! I didn’t realize I had the keys to creamy avocado dip all along. It wasn’t blending very well for me since I didn’t have a lot of lime juice, but I used a couple spoonfuls of full fat European-style yogurt and that worked perfectly. I also experimented with slicing the sweet potatoes into coins and really preferred those; they seemed to crisp up much better than the sticks. Still, so delicious! The spiciness meant you really don’t need much salt (if any). Also, I added some cinnamon to the spice mix and it gave it another dimension! Thanks Tracy! 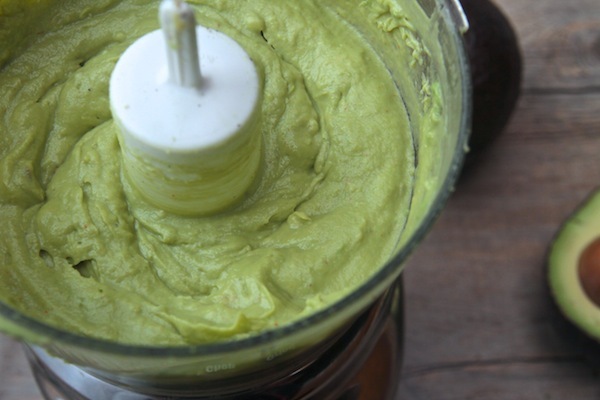 I’m pretty sure after I make this avocado dip I’ll be dipping everything in it. Not sure what I did wrong, or if they just need to be smaller.